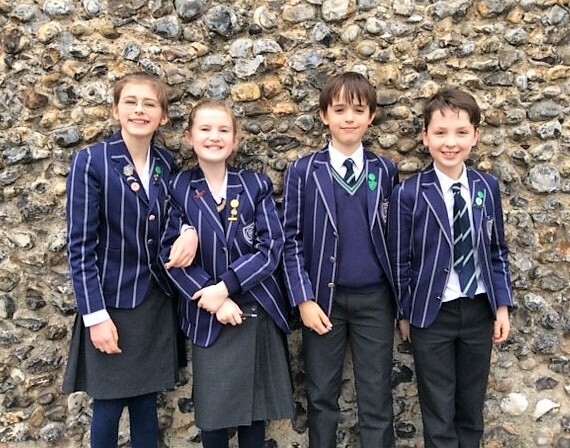 Home » News » Town Close School Mathematicians enjoy success at Maths Challenge event! Town Close School Mathematicians enjoy success at Maths Challenge event! 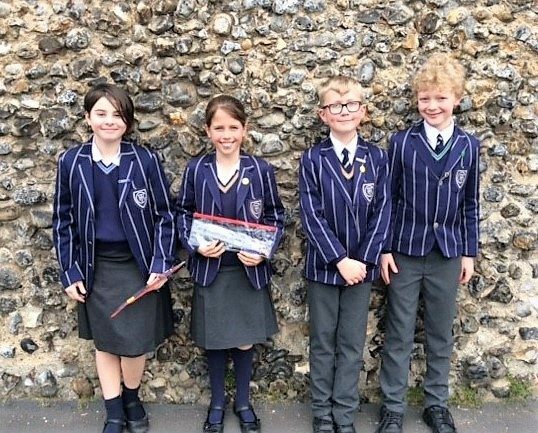 Four teams from Years 5 and 6 represented the School in a county wide Maths Challenge last week, hosted by Norwich School. With teams entered from 25 other primary schools across Norfolk, our pupils worked together to complete a number of complex mathematical problems. Each challenge was timed with only a few minutes to solve questions on a range of topics that included sequencing, code breaking and logic puzzles. The Town Close pairings all did extremely well with one of our Year 6 teams finishing 7th and one of our Year 5 pairs winning a mathematical prize for finishing 4th. With over 40 teams per age group, this was a fantastic achievement and an extremely valuable experience for all of the children who took part.